Keys can be misplaced or lost very easily, no matter how careful we’re being. Being made of metal and having grooves on them, they are also subject to wear, especially along the grooves/dents on their body. They will bend and break, with time, or due to accidents and adverse weather. 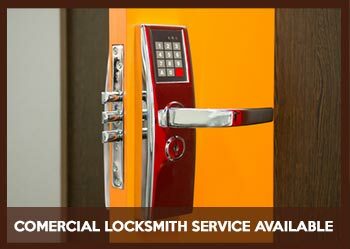 If you’re looking to get keys made for your home locks – because you lost your old ones or because you need backups – Richmond Locksmith Solution is your best bet. 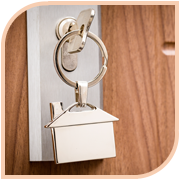 We can craft a variety of keys for your locks at affordable prices. We have been offering replacements to local home owners for close to a decade now. 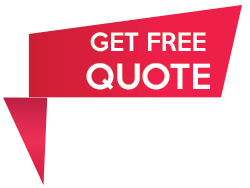 You can rely on us to provide you with quality key replacements at affordable rates. 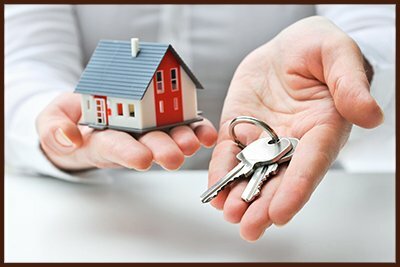 Need a new key at affordable prices in Richmond, VA? Call us now on 804-596-3298 !